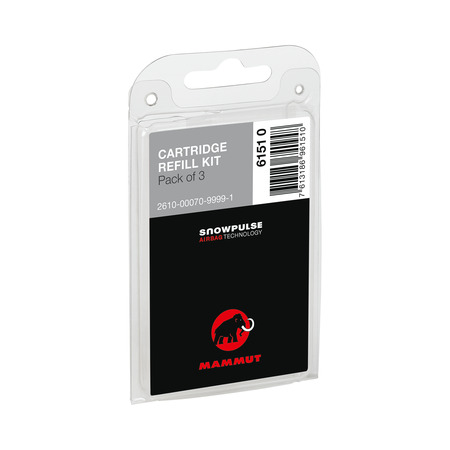 The cartridge is an essential component of the avalanche airbag system and must be ordered separately. 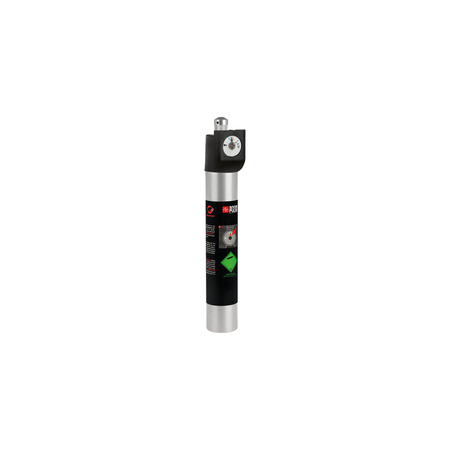 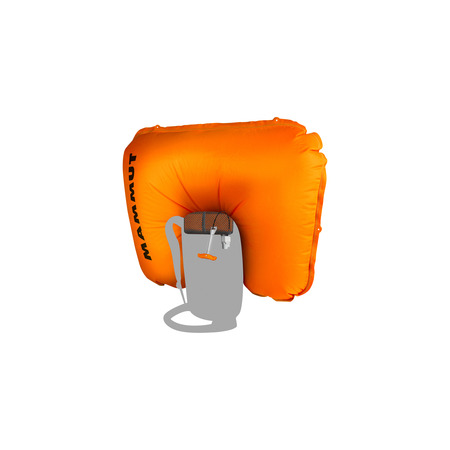 It can be refilled by the user after any deployment using a compressor or diving cylinder. 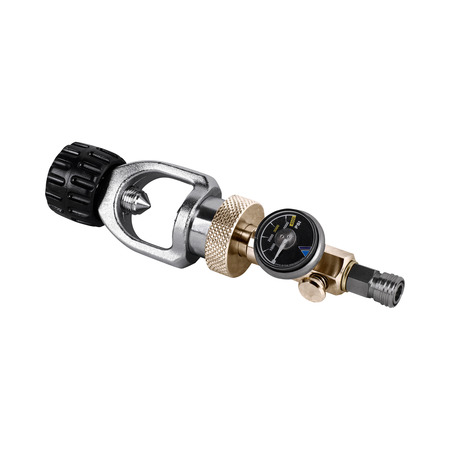 The filling pressure of the cartridge can be checked quickly and safely using a pressure gauge. 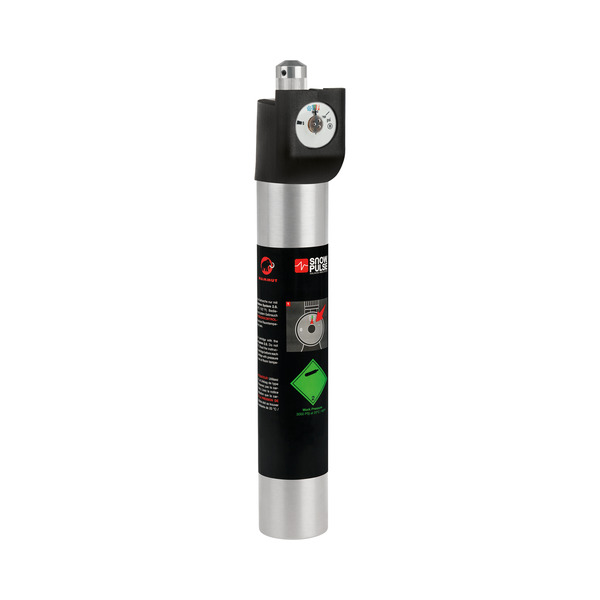 The Cartridge Refill Kit and a compressed air source are required for refilling.